The work we're doing continues to help hundreds of small businesses save time and make more money. One way we're accomplishing this is by transforming boring catering menus into easy-to-compare and fun-to-browse packages that increase sales for our catering partners. Our vendors are seeing business-altering sales and our customers are discovering amazing local food they were previously unaware of. We're looking to hire entrepreneurs. Our team size is small but our company affects thousands of vendors and customers nationwide, giving everyone who works here an opportunity to take on huge responsibility. We're supportive, not structured. So we'll give you the tools you need to succeed but we want you to think like an entrepreneur and grow CaterCow however possible. While our home base is in DUMBO, Brooklyn we don't believe you have to be stuck in an office to be a successful company. Sometimes this means working remotely during the cold winter months. Other times it means taking the team out to one of the world's most renowned restaurants, Blue Hill at Stone Barns. We've also carved out time to go on company off-sites around the world with the team including Mykonos, Istanbul, Chile, and Switzerland. 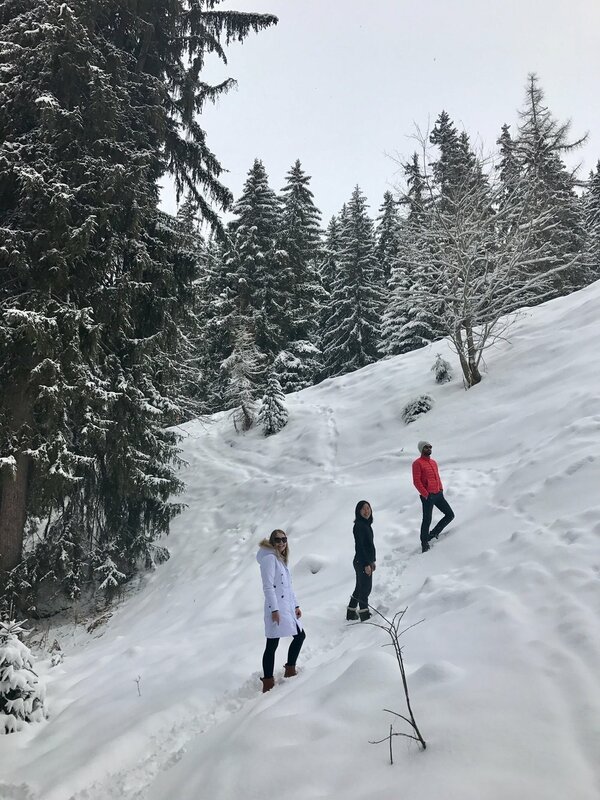 Below are photos of our most recent trip to Veysonnaz, Switzerland in February, 2017. We worked with the alps in the background, skied fresh snow, sampled local food, and experienced Mardi Gras in Verbier! We want you to apply if you're ready to make a big impact alongside a small group of hardworking individuals who don't take themselves too seriously. Check out and apply to our open jobs here.